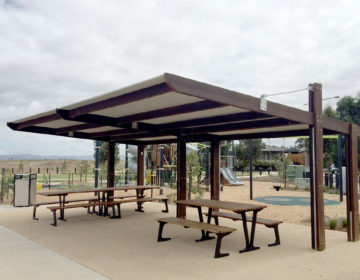 The landscape architects’ natural theme for a significant new family park in Goolwa, South Australia inspired the modified design of four park shelters supplied by Landmark Products and RWA for the project. The Bristow Smith Reserve Nature Playspace in Goolwa was designed to provide a unique regionally significant open space to inspire connection with the local environment, and is attracting many families. Built right on the coast, the new park development engages local children in creative and imaginative play, featuring physical, sensory and mentally stimulating play opportunities. The play-space features a 10-metre long restored wooden fishing boat, Parkour elements, water play with a creek bed, sensory wall, climbing nets, basket swings and stepping logs, along with an upgraded beach area, barbecues and four Landmark shelters. The shelters are K302 Peninsula Shelters, modified with timber screens to cut down wind. The timber construction is consistent with the park’s overall theme, and suitable for the coastal location. 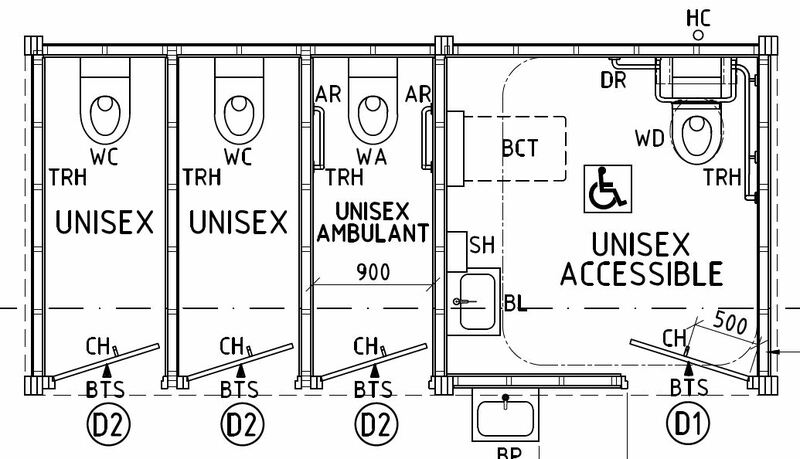 RWA also installed the shelters.